There are games that are fun. There are games that look great. And then there are games that do both. 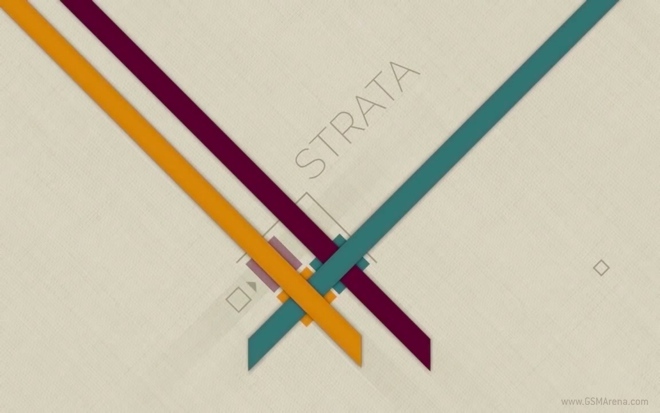 Strata is one such game that has been lauded for both its design and gameplay when it first released on the Mac and recently it arrived on mobile as well. 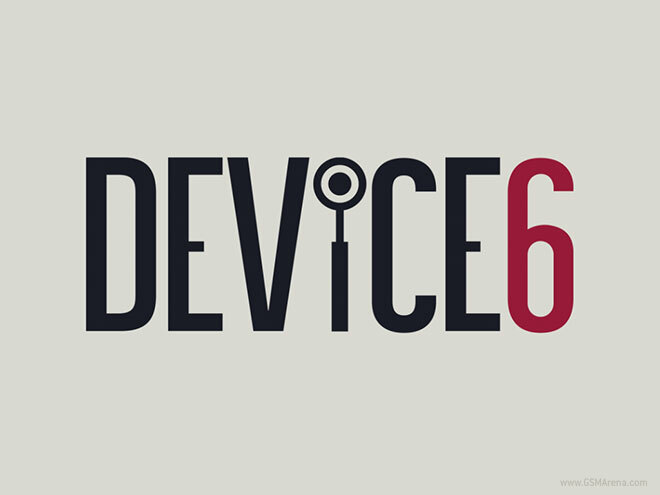 Let’s take a closer look at it. 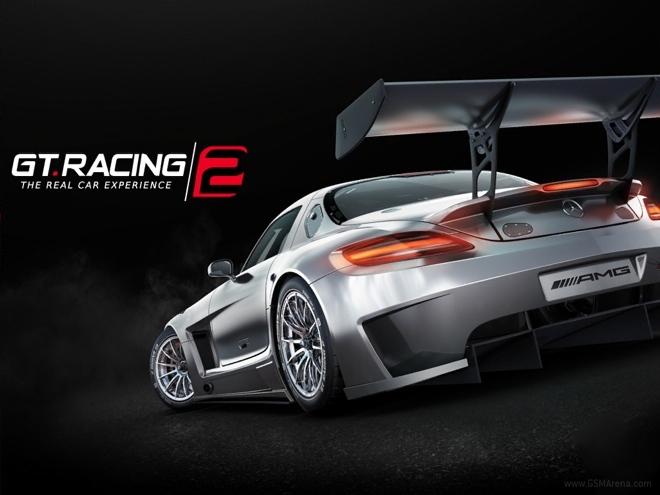 Although Gameloft is known more for its Asphalt series of arcade racing games, there is also the lesser known GT Racing, which was more geared towards those who prefer simulation racing. 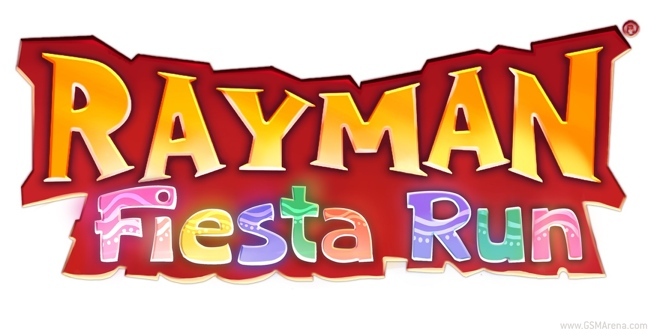 Last year’s Rayman Jungle Run was an absolute riot. 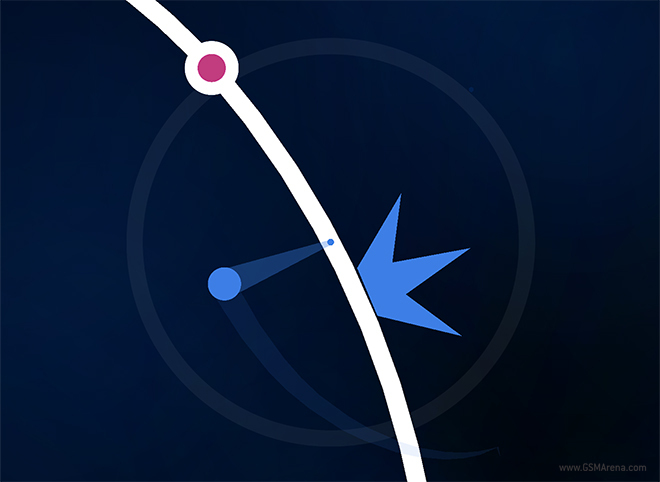 It has pretty much everything you could ask for: Terrific gameplay, great visuals, superb music and simple controls. 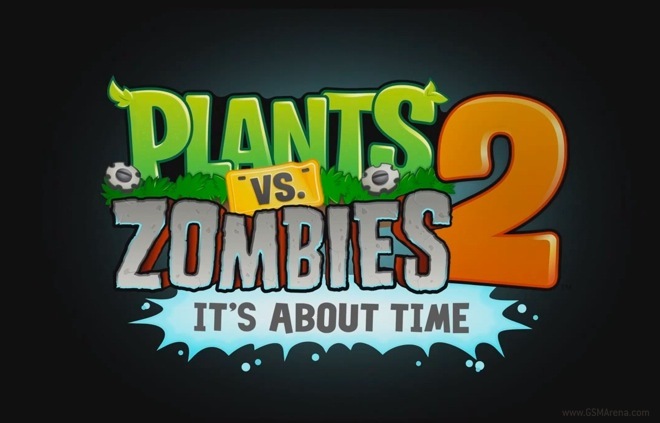 Mobile devices have infiltrated the gaming segment in a big way to the point where they are now the primary gaming platform for a lot of people, even if they don’t realize it yet. 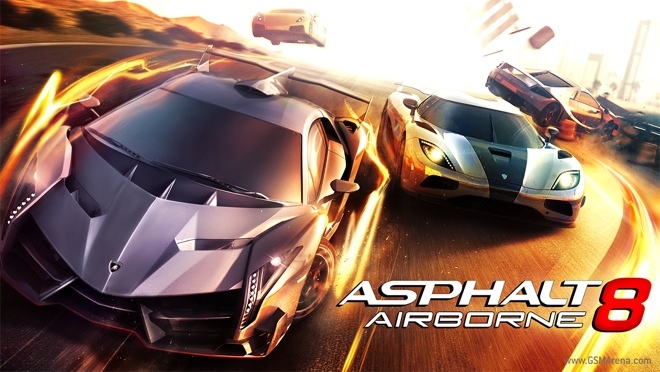 We now have games from all genres available on the mobile platform. But while several of them try to emulate console gaming experience on the small screen, some are designed from the ground up for the touchscreen. 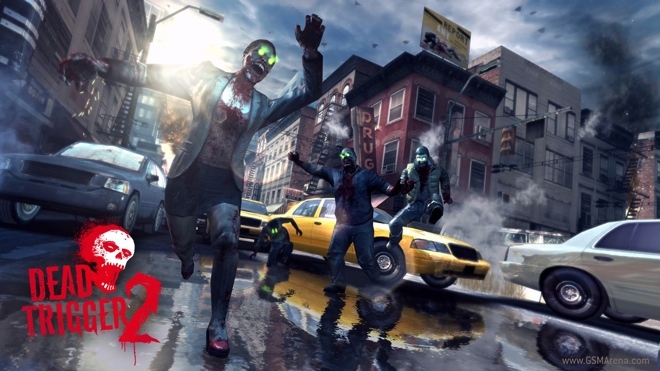 Last year’s Dead Trigger was quite a decent game. The gameplay was fun for most parts and the graphics looked amazing for that time, or even by today’s standards, for that matter. 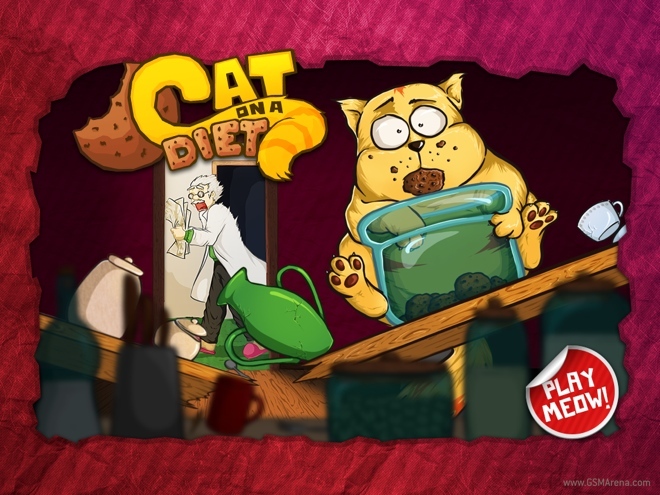 However, the experience was sullied due to overzealous in-app purchase options that a lot of people took offense to, especially since the game was paid. Eventually the game went free, so then there were fewer reasons to complain. 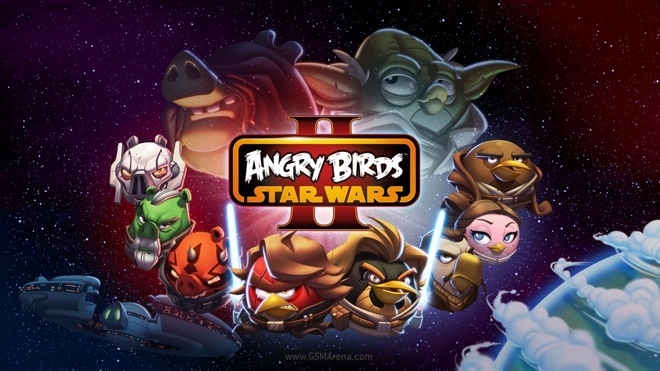 The original Angry Birds Star Wars hit the app stores last year in November and came as a breath of fresh air. 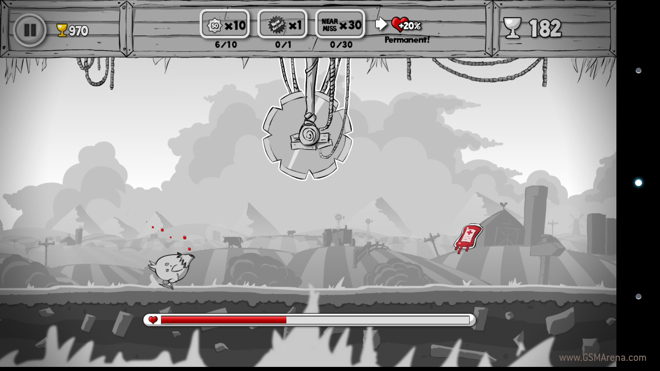 Although an Angry Birds game at heart, the game featured brand new birds modeled after Star Wars characters and had their own unique new powers that made the game more exciting than what you’d expect from an Angry Birds game. You may know 2K Games from excellent desktop and console series such as Bioshock, Borderlands and Mafia. 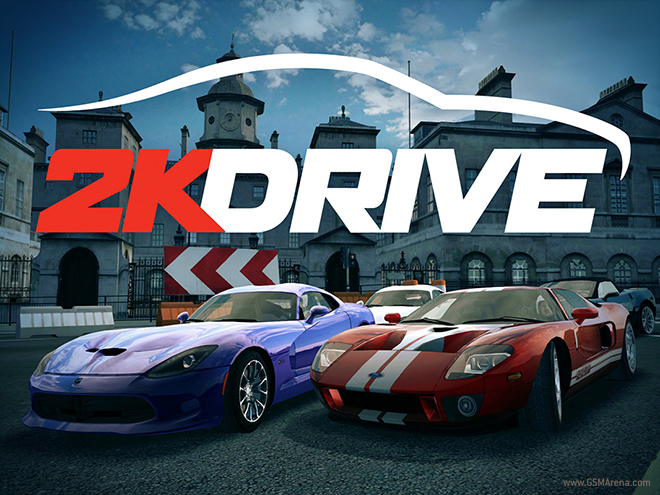 Their sports division, 2K Sports, has now released a new title for iOS, called 2K Drive. 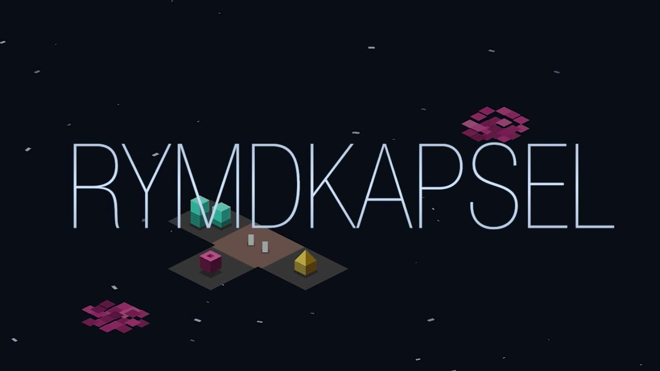 rymdkapsel is a strategy game with a tower defense element. 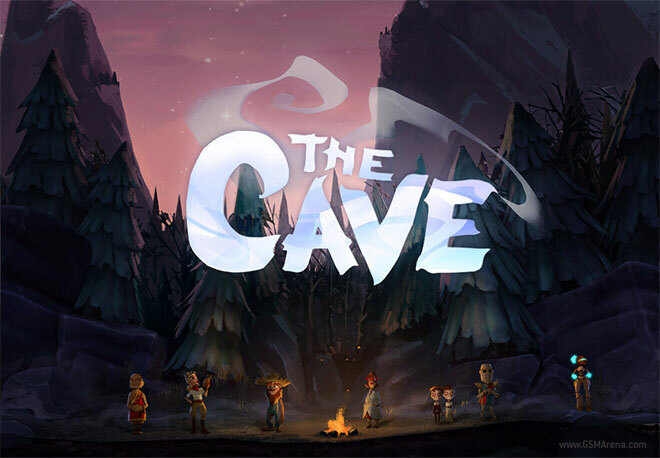 The game was originally released on the PlayStation Vita but has now been ported over to iOS and Android. 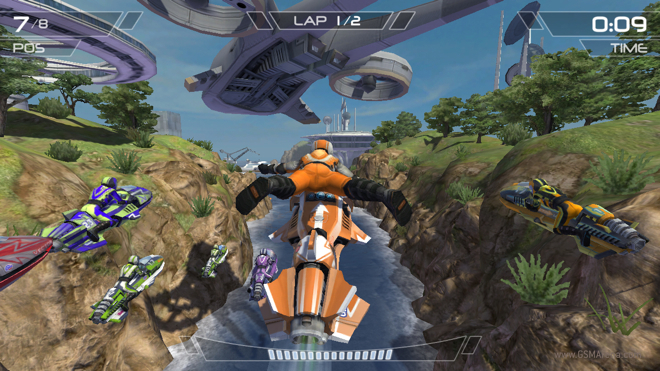 Riptide GP2 is the successor to last year’s Riptide GP. For those who don’t know, Riptide GP was a racing game but unlike most other games in this genre, this one let you race around a track filled with water on personal watercrafts, doing all sorts of crazy stunts.